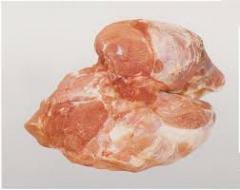 0.01 UAH/kg. 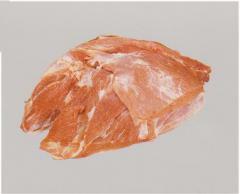 - from 500 kg. 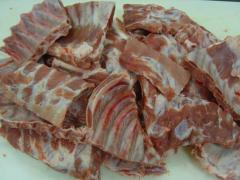 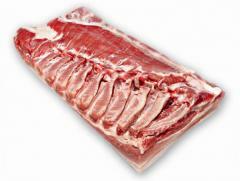 Shank pork cooled quality it is wholesale! 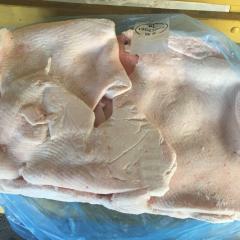 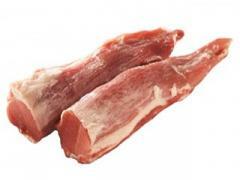 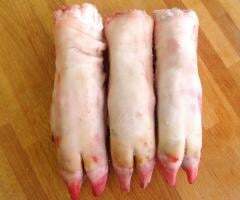 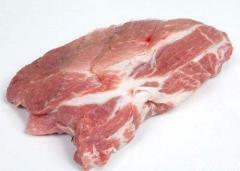 Unbelievable price on Shank pork cooled in Kostopol (Ukraine) company EKO DAR, OOO.